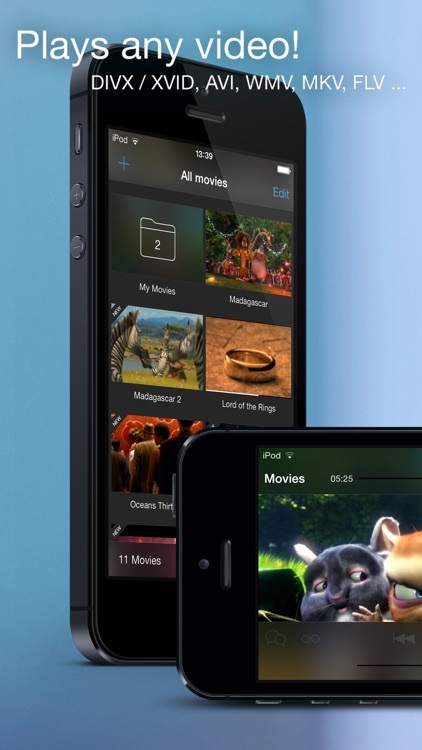 With Movie Player Pro you can now watch all your favorite films on your iPhone, iPad or iPod Touch. 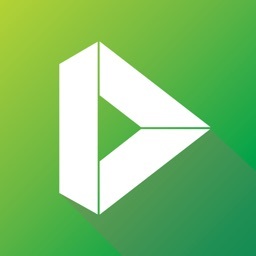 Movie Player Pro supports all popular file formats! No video conversion is required beforehand! Movie Player Pro is rewritten from scratch and optimized for iOS 9 with a beautiful new UI, improved performance and a lot of new features! 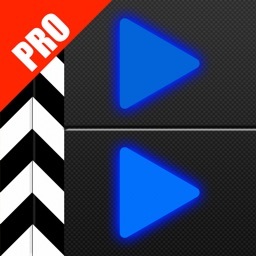 Movie Player Pro plays almost any video format! Transfers films via iTunes, Dropbox, WiFi or direct download from the web to your iPhone, iPad or iPod Touch. Play films from your Dropbox. Stream movies from your lokal UPnP mediaserver. Stream movies from any FTP server. 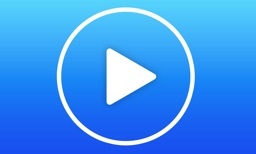 Watch RTSP and RTMP streams directly on your iPhone, iPad or iPod Touch. Adjust color and brightnes of your movies. Movie Player Pro comes with subtitle support. 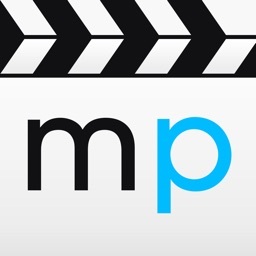 Movie Player Pro even plays Videos from E-Mail attachments, from your Web-Browser and from many other Apps. Sort and group your films with folders. Secure your private folders with a password. 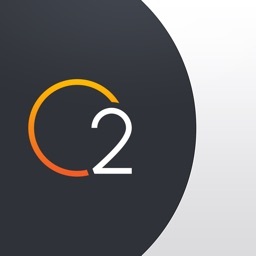 Rename your films directly within the App. 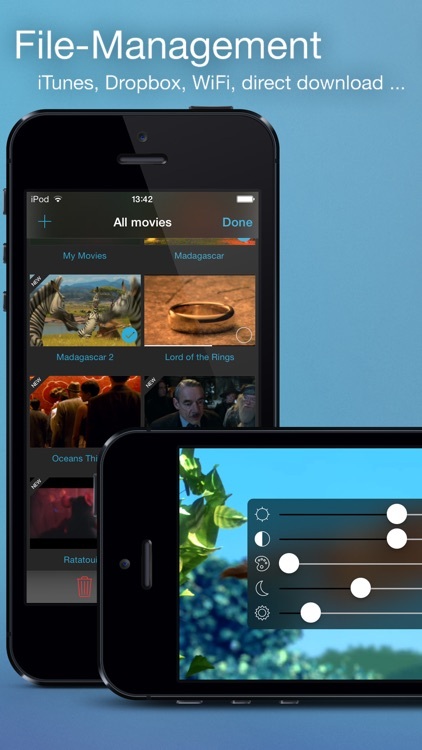 With the Playlist function you can watch several movies in a row without interruption. 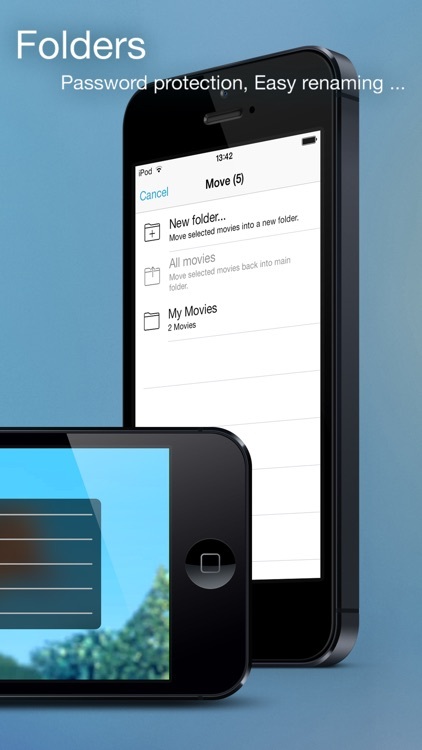 And should you start to run short of space on your device, you can delete movies directly from the device.